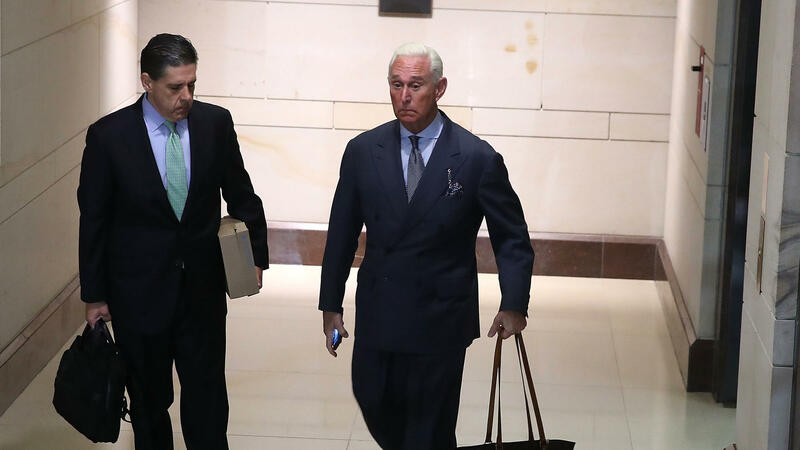 Roger Stone (right), a former adviser to President Trump, arrives to appear before the House Intelligence Committee on Tuesday. Stone flatly denied any accusations of collusion between Russia and the Trump campaign. In his opening statement, which was reported in the press prior to his appearance, and in speaking to reporters after his interview, Stone took issue with an investigation he called an "entirely political exercise." "I expressed my view that I am aware of no evidence whatsoever of collusion by the Russian state or anyone in the Trump campaign," Stone told reporters. Stone is of great interest to investigators because of things he has said. Last year, it appeared that he may have known about stolen Clinton campaign emails before they were leaked, saying Clinton campaign chairman John Podesta would "have his time in the barrel," two days before Podesta's emails were released. And Stone has also been open about communications with a Web persona, Guccifer 2.0, linked to Russian cyberattackers who the intelligence community believes were behind last year's hack of the Democratic National Committee. Stone attached his Twitter messages with Guccifer 2.0 to his opening statement to the committee. Stone said Tuesday's line of questioning focused mostly on these interactions. "While some may label me a dirty trickster, the members of this Committee could not point to any tactic that is outside the accepted norms of what political strategists and consultants do today," Stone said in his opening statement. "I do not engage in any illegal activities on behalf of my clients or the causes in which I support. "There is one 'trick' that is not in my bag and that is treason." After his interview, Stone said he answered all of the committee's questions but refused to identify a journalist who acted as an intermediary between him and WikiLeaks publisher Julian Assange. The committee's ranking Democrat, Rep. Adam Schiff of California, said Stone could be subpoenaed to return to answer questions related to that interaction. "Hopefully, he will cooperate in the future," Schiff said, according to Reuters. "If not, it will be necessary to subpoena him to bring him back to answer those important questions." Stone said he has not yet been contacted by special counsel Robert Mueller, who is leading the Justice Department's Russia investigation. And he added that he had spoken to President Trump "recently" but not about Tuesday's appearance or "this investigation." "I can assure each of you, I will not let myself be a punching bag for people with ill intentions or political motives," Stone said in his statement. "Understand, I will expose the truth in every forum and on every platform available to me." Facebook will provide the contents of 3,000 ads purchased by a Russian agency to Congress. The political ads ran during the 2016 presidential election campaign. 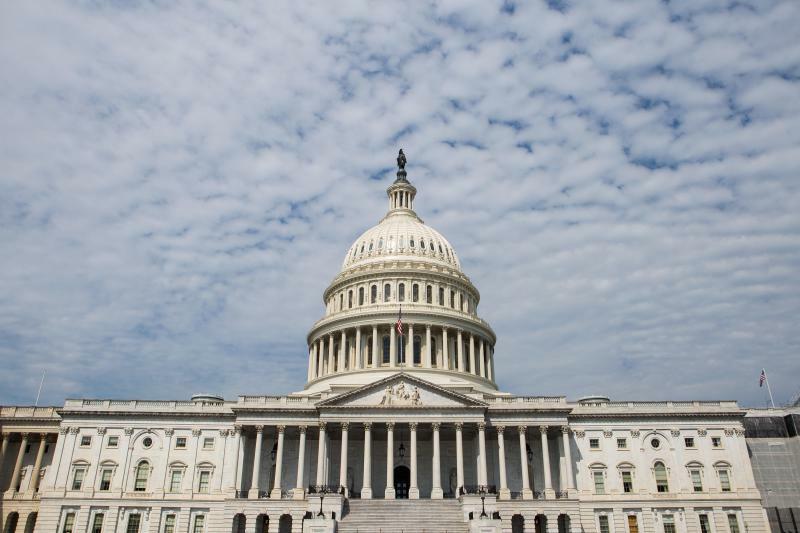 The move comes amid growing pressure on the social network from members of Congress to release the ads. 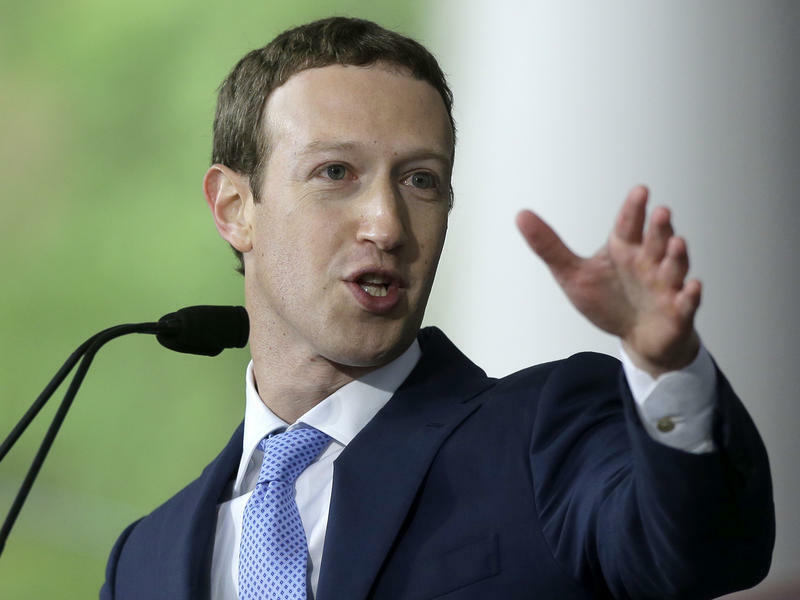 Facebook CEO Mark Zuckerberg live-streamed a statement in which he said that his company was "actively working" with the U.S. government in the ongoing Russia investigations. Donald Trump's long-serving personal lawyer issued a sweeping denial of allegations in a dossier that claims he played a pivotal role in a purported covert relationship between the Trump campaign and the Russian government during the 2016 election. 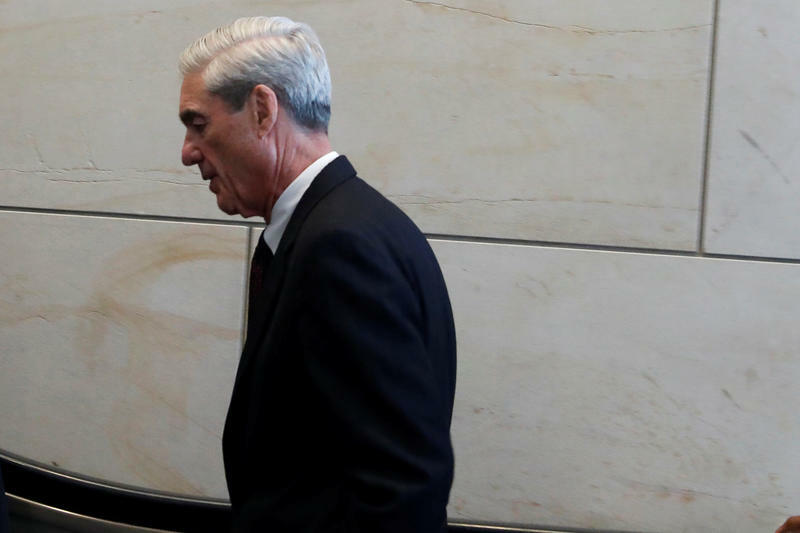 Michael Cohen delivered that rejection as congressional investigators and Justice Department special counsel Robert Mueller forge ahead with their probes into Russia's interference in last year's presidential race. Those investigations are looking into possible collusion between the Trump camp and the Kremlin. Senate investigators met this week with the co-founder of the political research firm behind the explosive dossier of unsubstantiated and salacious material about President Trump's alleged ties with Russia. Glenn Simpson, a former Wall Street Journal reporter who later helped found the private investigation firm Fusion GPS, sat down with Senate Judiciary Committee staff behind closed doors on Tuesday, congressional aides told NPR.